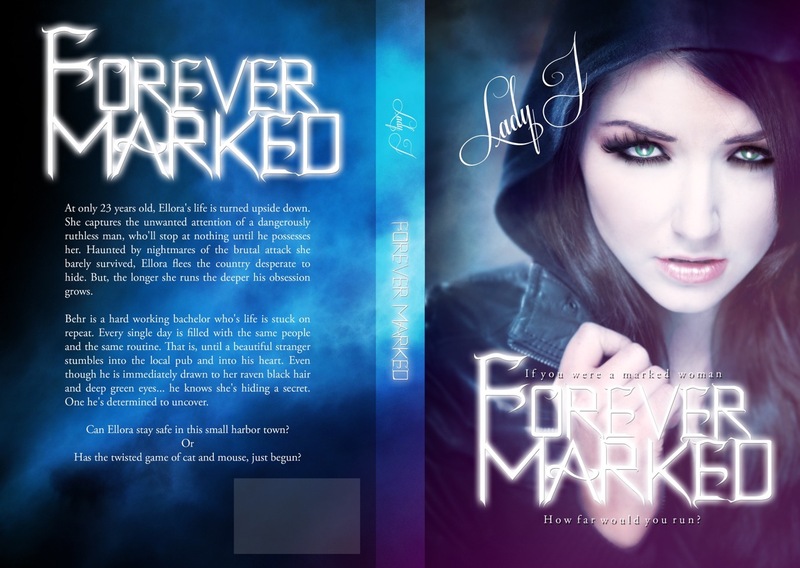 Cover Reveal: Forever Marked – Lady J. 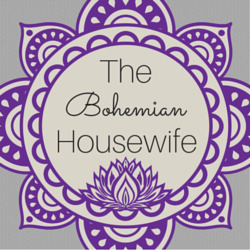 At only 23 years old, Ellora’s life is turned upside down. She captures the unwanted attention of a dangerously ruthless man, who’ll stop at nothing until he possesses her. Haunted by nightmares of the brutal attack she survived, Ellora flees the country desperate to hide. But, the longer she runs the deeper his obsession grows. Has the twisted game of cat and mouse, just begun? heard his heavy footsteps pounding on the hardwood floors behind her. His powerful presence echoed around the eerily empty house. It didn’t matter how fast she ran, he was always right on her heels. Ellora quaked violently when she made it to the stairs. If she couldn’t make it out of there, she’d never survive. Reaching out, Ellora gripped the railing with both hands and used the leverage to fly down the steps. She skipped so many at a time, it felt like flying. He thundered down the steps, after her. The smell of his rancid panting, snaked its way over her shoulder. The stench stung her nose. Ellora risked looking back. His large black eyes, vicious with a murderous rage she didn’t understand, were only a few feet behind her. He was close enough to grab her. Oh. My God, this is it. He reached out… and she lunged, taking a giant leap before she got to the last three steps. She successfully made it over the carpeted runner at the bottom. Her ankles stung as she landed hard, on her bare feet. Easily ignoring the pain, Ellora sprinted to the front door. She heard him land on the runner and crashed to the floor, as it slipped out from under him. Shaking, she fumbled with clumsy fingers, trying to unlock the deadbolt and door knob lock. Author Bio: I grew up in Upstate NY, but my heart belongs in Arizona. If given the chance, I’d gladly trade in frost burn, for sun burn! I speak in movie quotes ALL the time. Seriously, it might be considered a sickness by now 😉 I absolutely love the sound of others laughing. So I’ll try to get you to do just that! I love coffee, peanut butter cups, and OF COURSE reading. I grew up causing all kinds of trouble with my twin sister/partner in crime. My wild over-exaggerated story telling grew, along with my love for reading. With the support of my hubby and the encouragement of my womb mate, I put pen to paper, and let my imagination take over. I am an author currently working on the release of my debut novel. 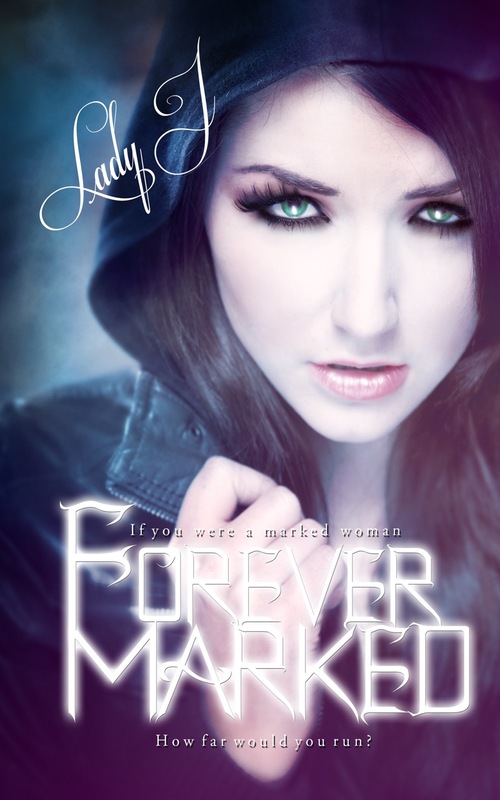 Forever Marked is a romantic suspense, and the first book in a series. I enjoy reading all genres. 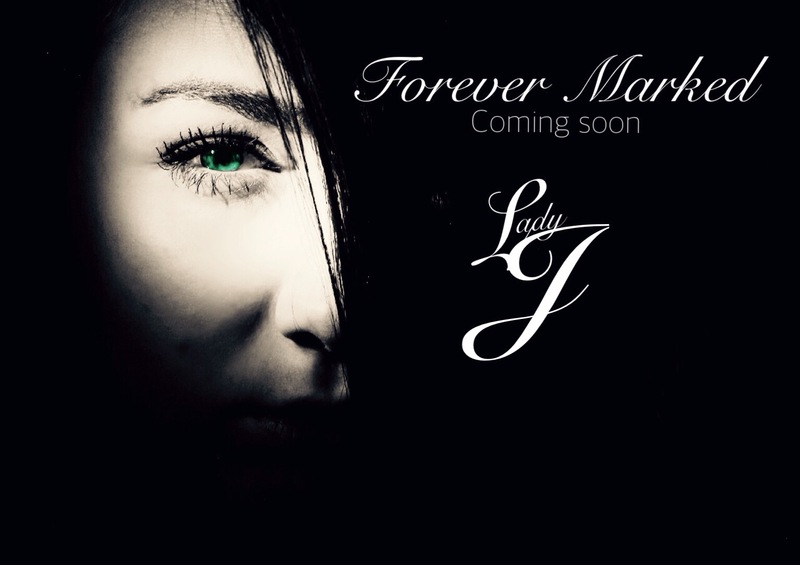 Paranormal, thriller, romantic suspense, dystopian…. You name it!